November 1999. That date will always be remembered by current CEO of Douglas Jones, Anthony Douglas-Jones. 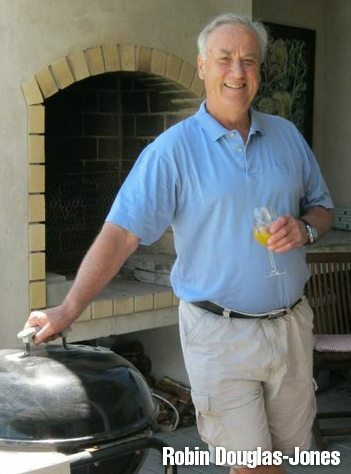 “My father, the late Robin Douglas-Jones, landed his first container from Malaysia with mosaic products in Cape Town late November 1999”, says Anthony. 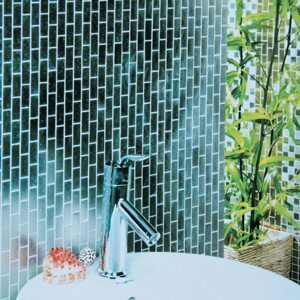 Robin Douglas-Jones was one of the key figures in the introduction of mosaics into the South African market. 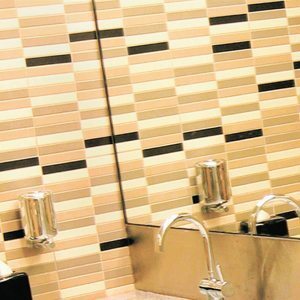 Having owned a hardware store in Port Elizabeth and then establishing Kenzan Tiles, Robin moved to wholesaling mosaics and tile décor products when he identified a need in the ceramic tile business for more mosaic, décor and tile accent products. 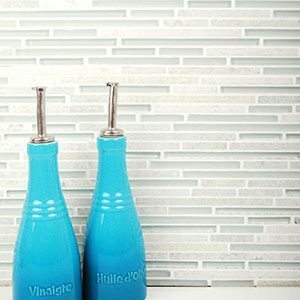 That void was soon filled by Douglas Jones – the tile decor Collection, who began supplying tile retailers in early 2000. Since then the business has grown and has expanded across Southern Africa. “My father understood how fickle the mosaic market can be. 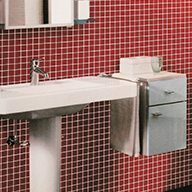 With so many different products to choose from around the world we had to be absolutely certain that a specific range would be accepted and supported by the local market”, says Anthony. 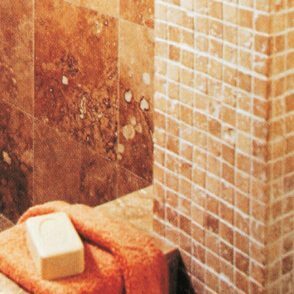 It’s a skill that Robin successfully passed down to his son who, as the head of the company, is responsible for the buying of the fashionable tile décor. 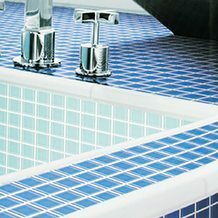 Douglas Jones not only imports mosaics and wholesales them to select retailers around Southern Africa, but also has the in-house capability to design and make up mosaic mixes and fades. The Creative Assembly Department is a labour-intensive component of the business that employs up to 15 people who work tirelessly to make up beautiful patterns that are installed throughout the world. 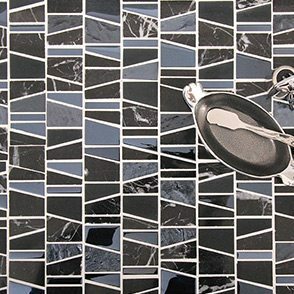 Hotels, restaurants, lavish homes, and corporates with a flair for design characteristically play home to some of the tasteful mosaic designs made up in the Cape Town business premises. “We might be a small company in numbers, but we believe that we are influential in the design arena of the building industry. 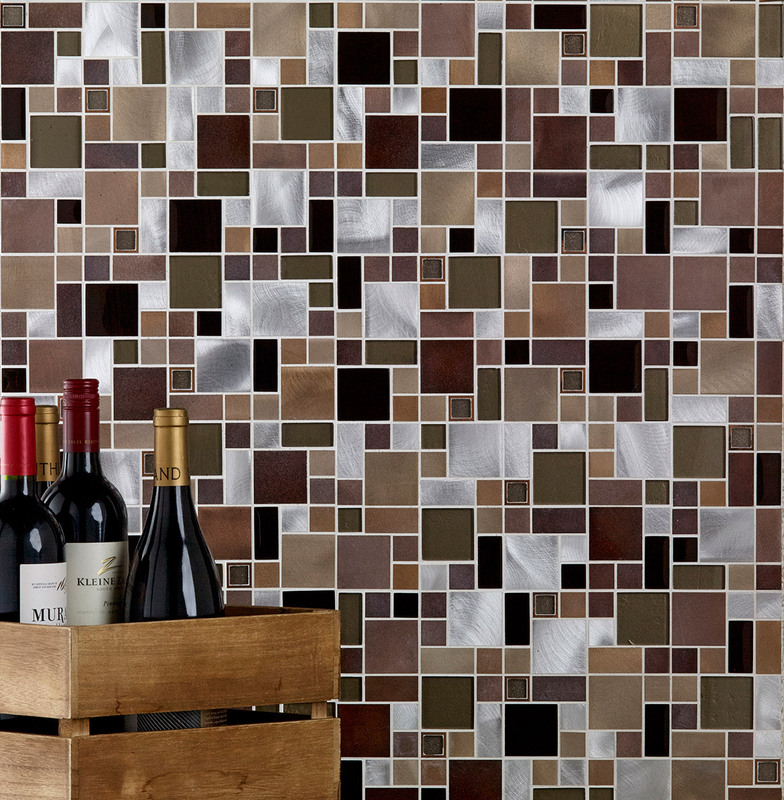 Mosaics can bring beauty to once-lifeless spaces and their colour, material, and ultimate design create talking points”, says Anthony. 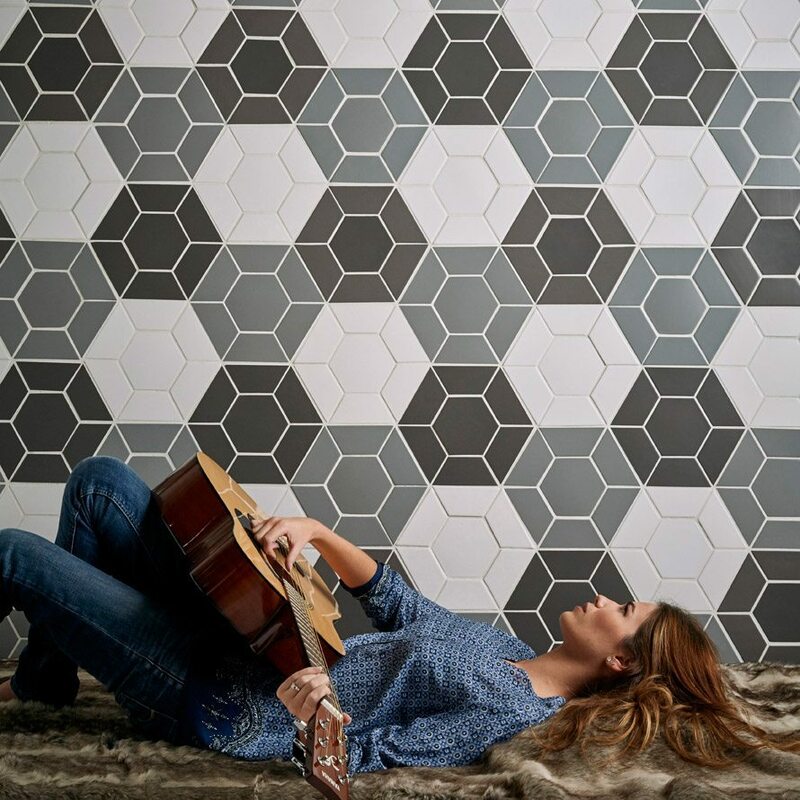 Professional catalogues; product training; and a dedicated service centre demonstrate how Douglas Jones is geared to meet the ever-growing demand for quality and fashionable mosaics. Douglas Jones celebrates being established in 1999. 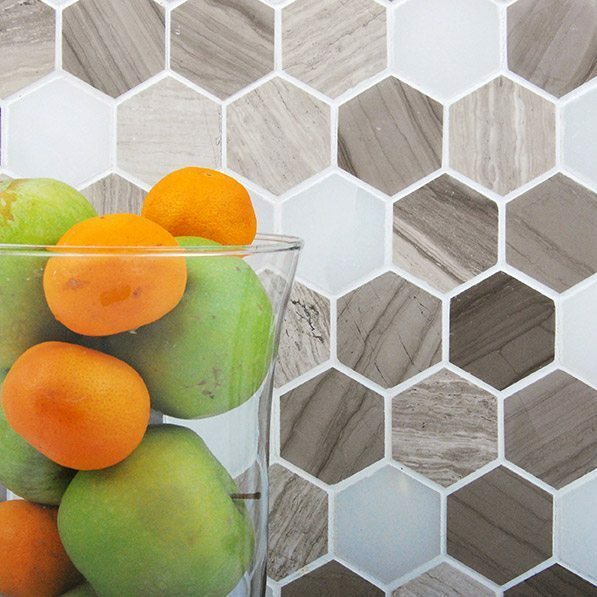 “For us at Douglas Jones, mosaics aren’t a business. They’re a passion,” says Anthony. 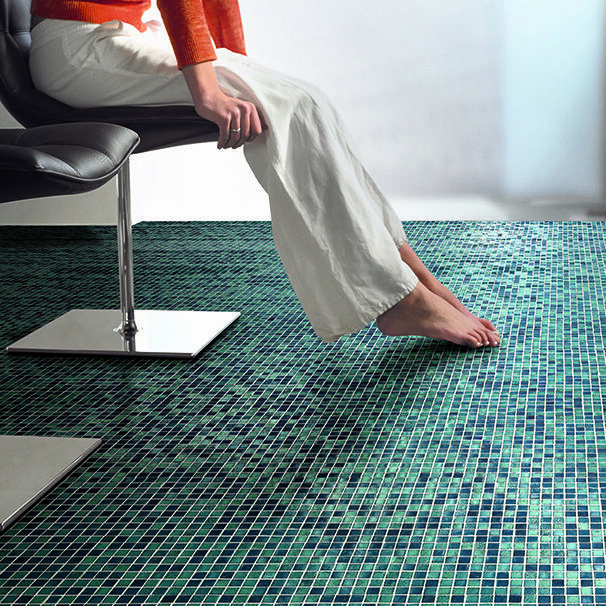 “I believe that our company’s passion for the beauty that mosaics can bring differentiates us in the market”.